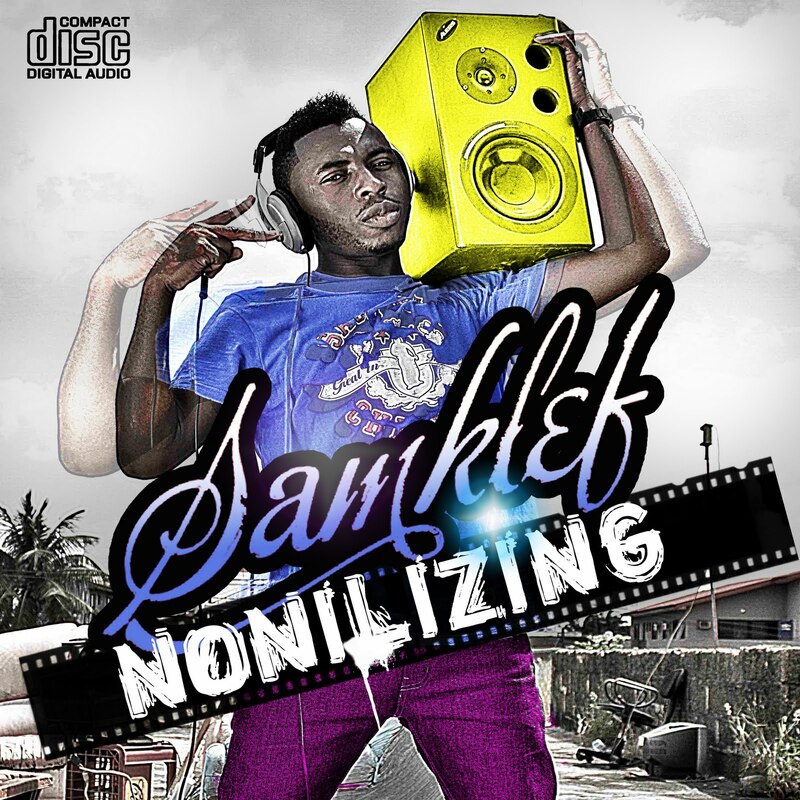 Ace producer/artiste SAMKLEF will release his highly anticipated NONILIZING album on the 20th December 2010 (20-12-2010). 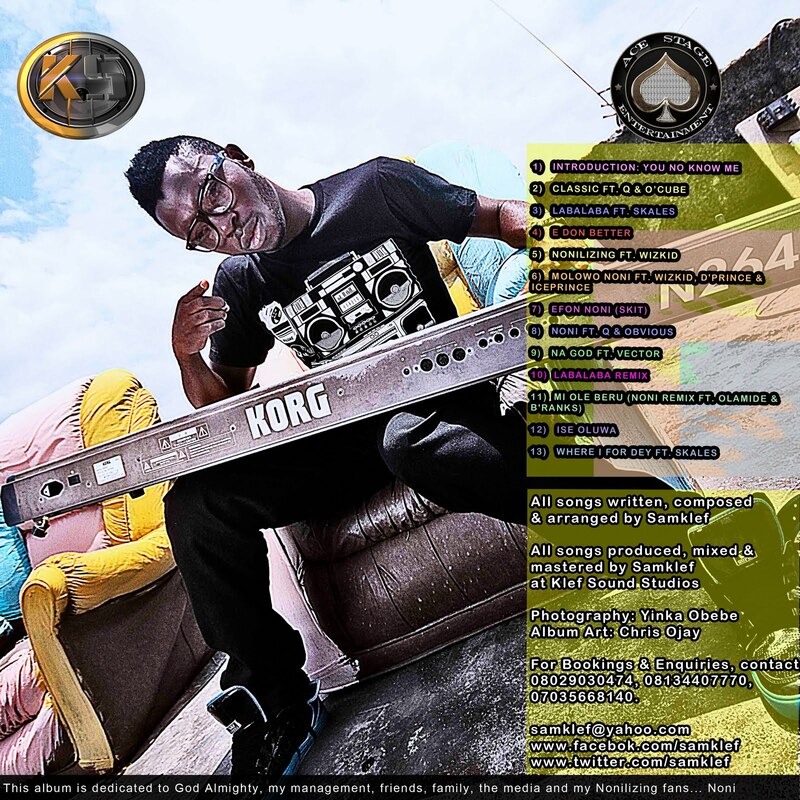 The 13-tracker album features artistes like WIZKID, D'PRINCE, ICE PRINCE, SKALES, OLAMIDE, B'RANKS, VECTOR, Q, OBVIOUS and O'CUBE and is solely produced, mixed and mastered by SAMKLEF. It will be released under the stables of ACE-STAGE ENT. and KLEFSOUND STUDIOS. 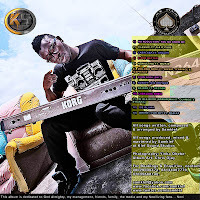 Enjoy Mi Ole Beru (Noni remix) video teaser which also serves as the promo video for the upcoming album.